We all know that many states have seen large swings in market property values. While they peaked in 2006, some market values have since sunk to levels far below the actual replacement cost of the home. Unlike market value, which is based on what the home and lot would sell for in a given area, the replacement cost of your home depends on the current price of building materials such as lumber, concrete, roofing, and shingles, as well as labor costs. The quality of your interior is also a big variable that is not always fully recognized in the market value of the home. Flooring, bath fixtures, cabinets, trim, and counter tops can quickly add additional replacement costs. Another issue often overlooked when considering proper homeowner coverage limits is the fact that rebuilding an existing home is usually more costly than building a new home. Demolition and debris removal are expensive. In addition, the building crew has to work around existing utilities, structures, landscaping, and the remaining undamaged structure. Economy of scale cost savings when multiple homes are constructed at the same time, on the same street is lost. 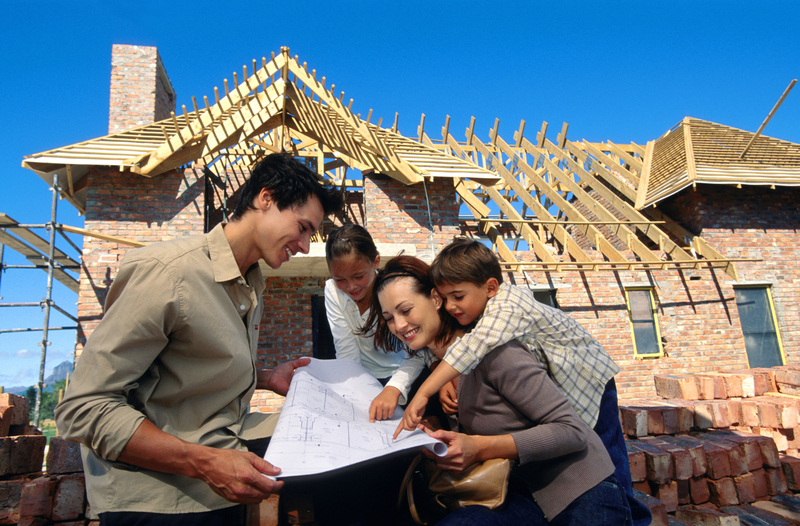 Simply put, building a new home is much more efficient and can be done faster at a lower cost. Because some homeowners policies may be endorsed to include an increased amount of coverage above the Coverage A limit, it is very important that the replacement cost estimate is accurate and reflects the latest labor and material costs in a given area. Home additions, improvements, and remodeling projects should also be reported to your insurance agent, as they will affect the proper amount of coverage needed. If you haven’t reviewed the value of your home lately, or if you have made some improvements to your home, contact your independent agent and request a Replacement Cost estimate.